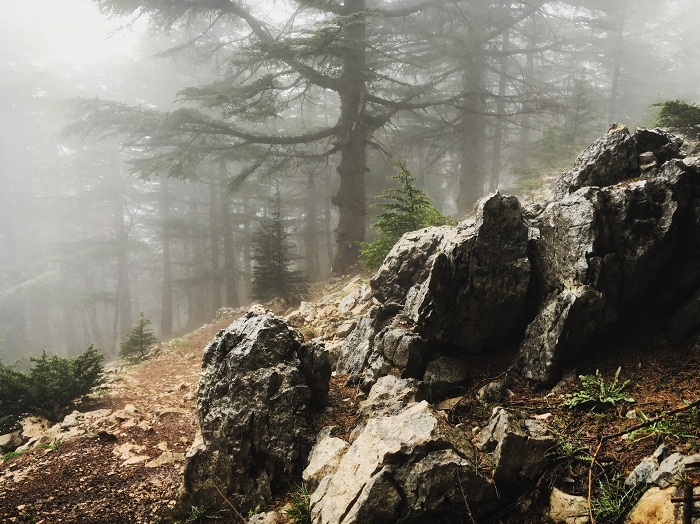 The Cedars of God is an important nature reserve which is part of the Bsharri Mountain in the North Governorate of the Lebanese Republic. 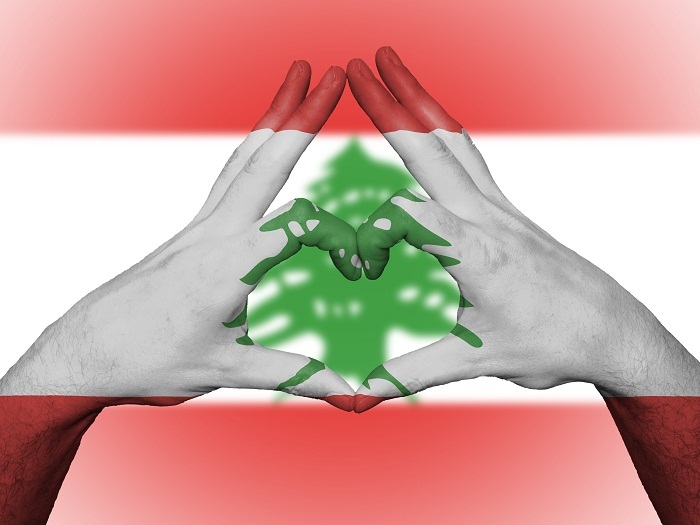 Being featured on the interesting Lebanese flag, the Lebanon cedar is the main symbol of the nation which once thrived all around Mount Lebanon, however, with the timber exploitation by the Phoenicians, Israelites, Egyptians, Assyrians, Babylonians, Persians, Romans, and Turks, today this sacred tree can be found mostly on Bsharri Mountain. 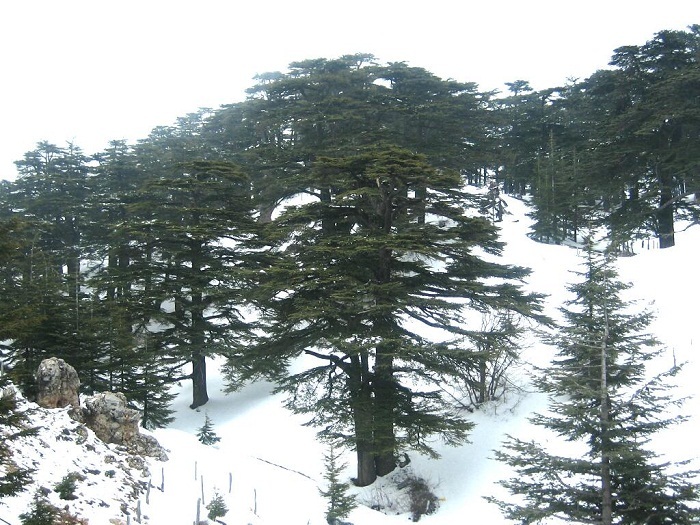 The cedars are present in other mountain areas, and they are notable for having imposing trunks with dense, iconic crowns that become characteristically flat-headed as the trees age. 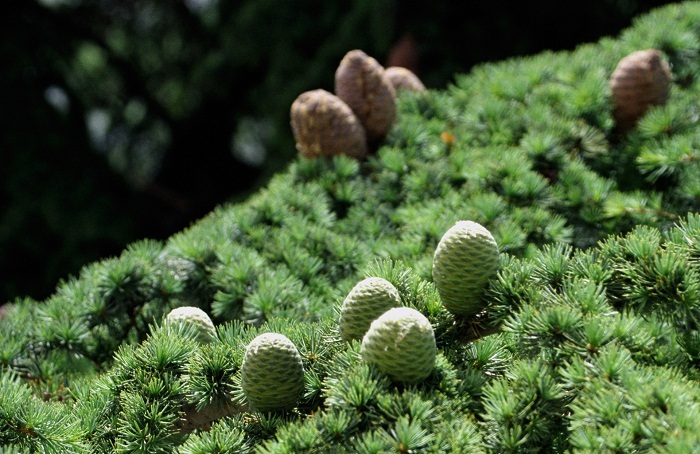 The fair level branches are distinguishable from the dark gray bark, and together with the beautiful light tone, hard and astonishingly decay resistant feature, the Lebanese cedar is a significant treasure which should definitely be protected. 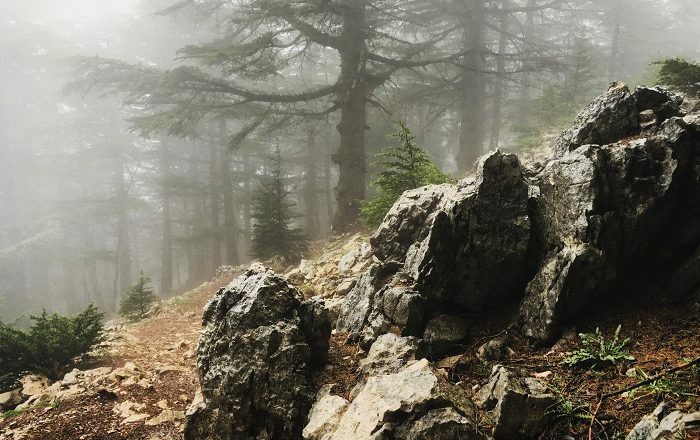 Today the trees survive mostly in mountainous areas, being the dominant tree species, even though there were some attempts in the past to protect them from being completely cut down. 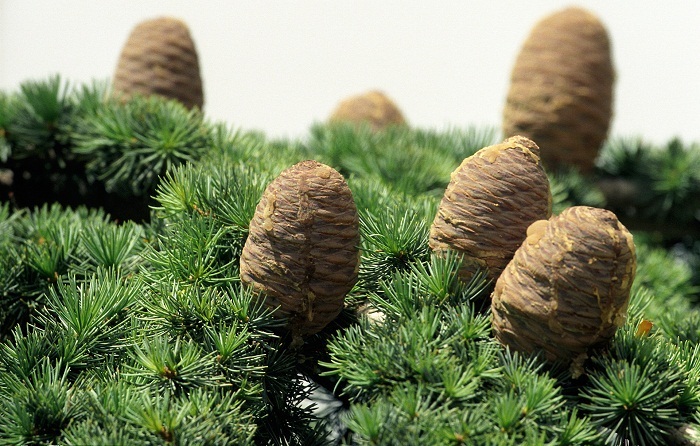 There was even the attempt in 1876 from Queen Victoria of the United Kingdom who paid for a protective high stone wall to be built around the 102 hectares (252 acres) area in order to protect saplings from browsing by goats. 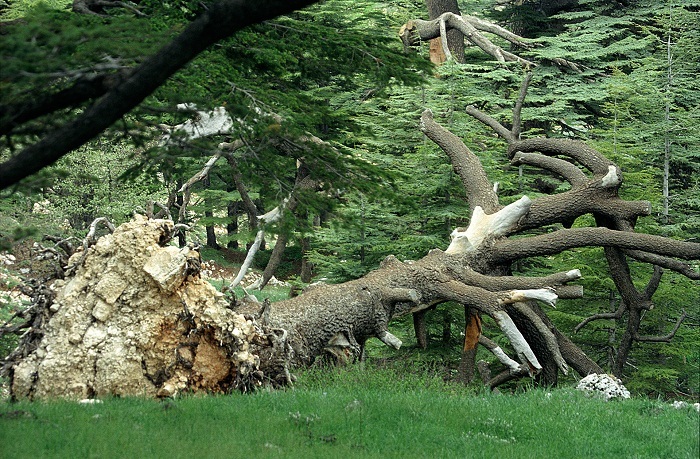 Unfortunately, this did not help much, and the deforestation continued up until the late 20 century when the cedars were declared a protected natural resource. 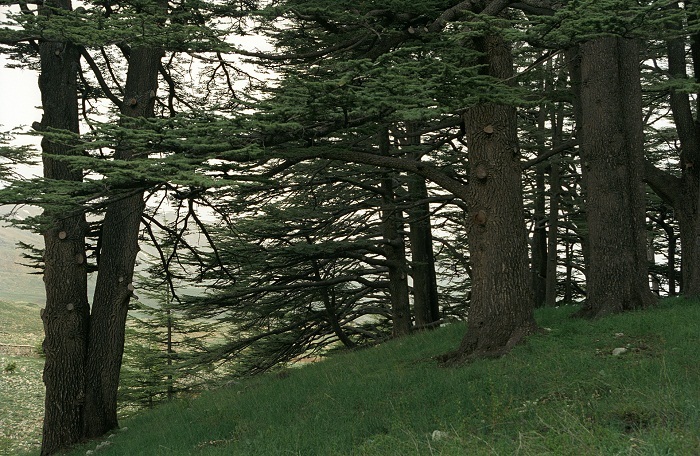 Being rigorously protected by Lebanon, the Cedars of God are even inscribed in 1985 on the UNESCO World Heritage List under the term Ouadi Qadisha (the Holy Valley) and the Forest of the Cedars of God (Horsh Arz el-Rab), which gives even greater importance in the protection of such earthly beauty.